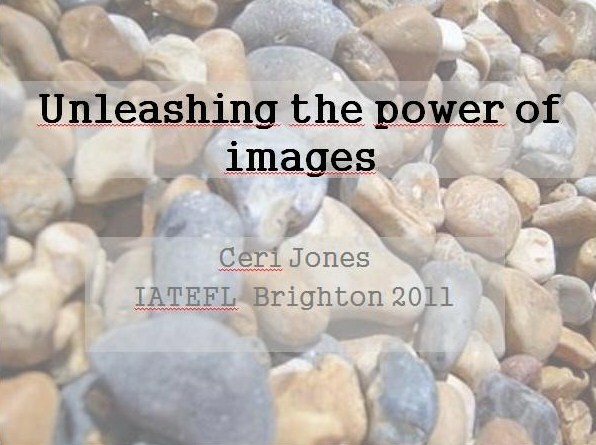 This workshop looks at using images in the ELT classroom with a special emphasis on using images from the students’ lives and minds to build bridges between the classroom and the outside world. Below are notes and handouts from two conferences where I presented two slightly different variations (TESOL Spain 2012, IATEFL UK 2011). Thank you so much for coming. 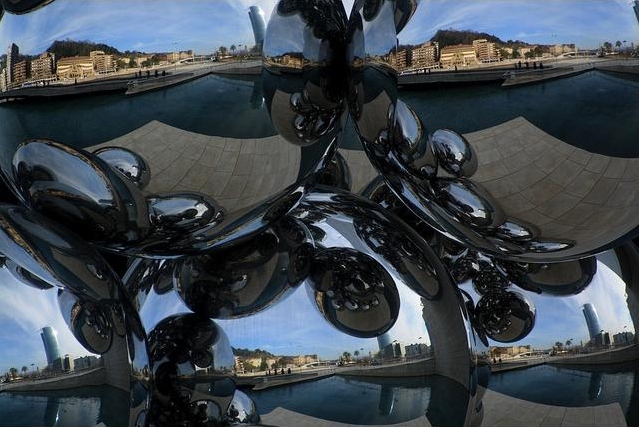 I really enjoyed sharing these images and ideas with you. Here is the word cloud summary of the session. And here’s a link to the powerpoint slideshow. It’s a slightly cropped version. I haven’t included the Google Earth images are there are copyright issues, but I have included images from the window of my living room, the basic idea being that we look at the same place at different times of day and compare what’s going on. It can extend into a project beyond class. Please scroll down to the bottom of the page for links to lesson ideas and other references. Click on the word cloud to see the handout from the session. 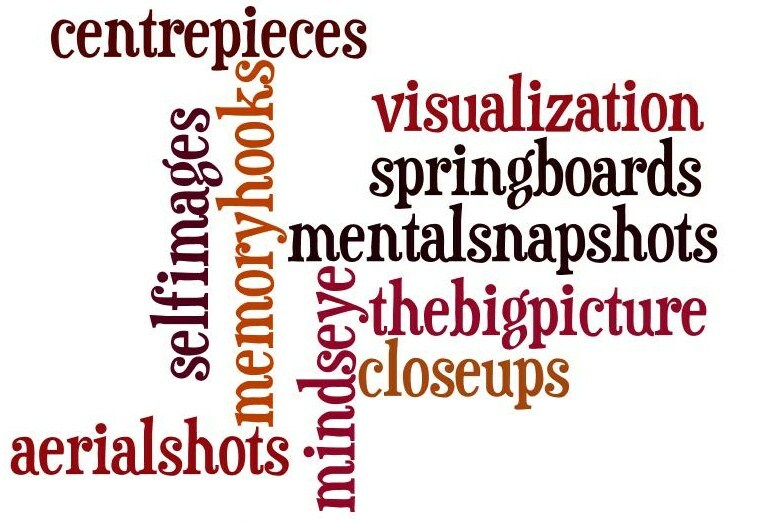 One side gives the abstract and a word cloud summary of the main ideas, whilst the other side provides useful links and references. For a slightly abbreviated version of the powerpoint slideshow, please click on the link directly below the image. If you came to the session, thank you very much for being there! It was great meeting you at IATEFL and being able to watch such an inspiring presentation. I’ll certainly share it with the teachers I work with. Thanks!